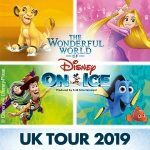 Birmingham Resorts world Arena is bring The Wonderful World of Disney on Ice to the whole family in April 2019. 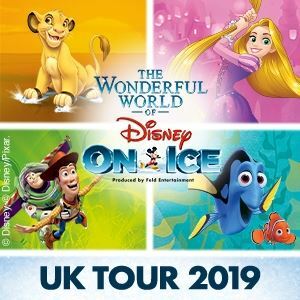 Visiting the West Midlands arena as part of a UK wide tour, Disney on Ice perfect family fun, as characters from Disney classics come to live with dazzling ice dancing routines, fantastic costumes and all your best loved Disney songs. The show runs in Birmingham from Wednesday 3rd April until Sunday 7th April with matinee and morning shows on the Saturday 6th and Sunday 7th.